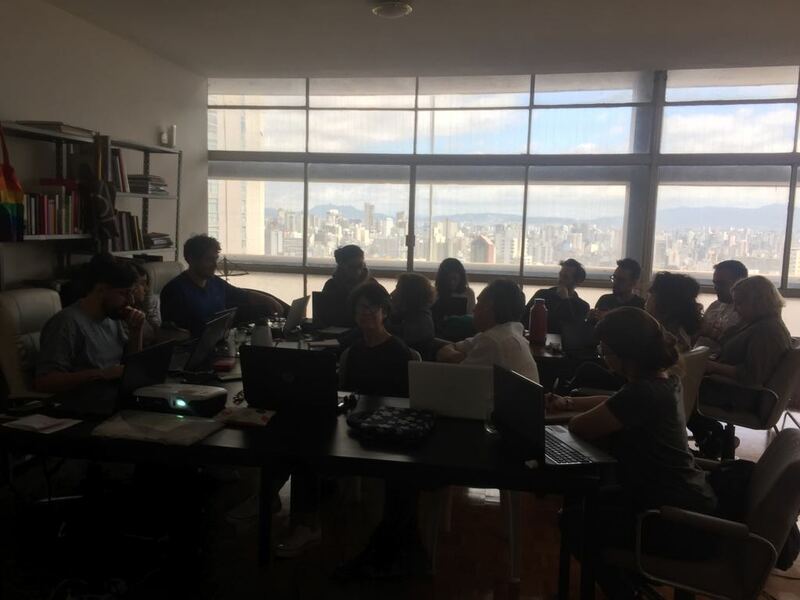 Uberbau_house is a project that join a group of people dedicated to debate, research, production, documentation and reflection on contemporary art in Latin america, who develop activities for annual work programs. After 10 years of nomade work in Latin America the team of Curatoría Forense inaugurates -in July 2016- Uberbau_house in São Paulo (Brazil), a new space for meeting where gather together diverse initiatives of reflection, research, production and documentation of contemporary art. From their experience in relation to Gestiones Autónomas in 8 countries of Center and South America, Uberbau_house articulates a group of pedagogical activities, experience exchange, research projects, an archive of art collective initiatives from latin america and an especialized library. Some initiatives that are going to take place in Uberbau_house: the research work team of Curatoría Forense, the residence programme Cooperativa de Arte and the contemporary art Reserva Ideológica, among others. 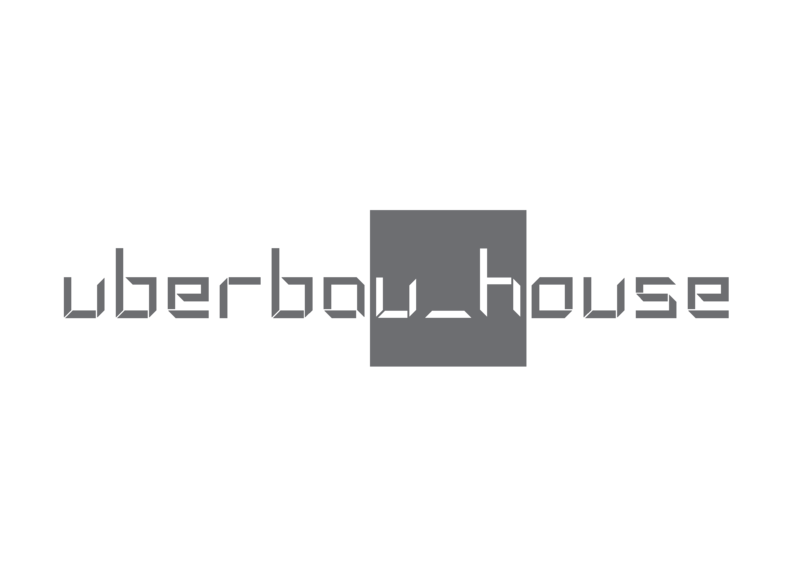 Uberbau_house start in 2016 in a house ubicated in Pinheiros neighborhood, São Paulo (Brasil). Since August 2018 the space was moved to an apartment in emblematic Copan Building (designed by Niemeyer) in the city center of São Paulo. The space has a capacity for 3 residents in shared rooms, a conferences and talks living room for 15 to 20 people, independent kitchen and dinner room, and laundry zone.